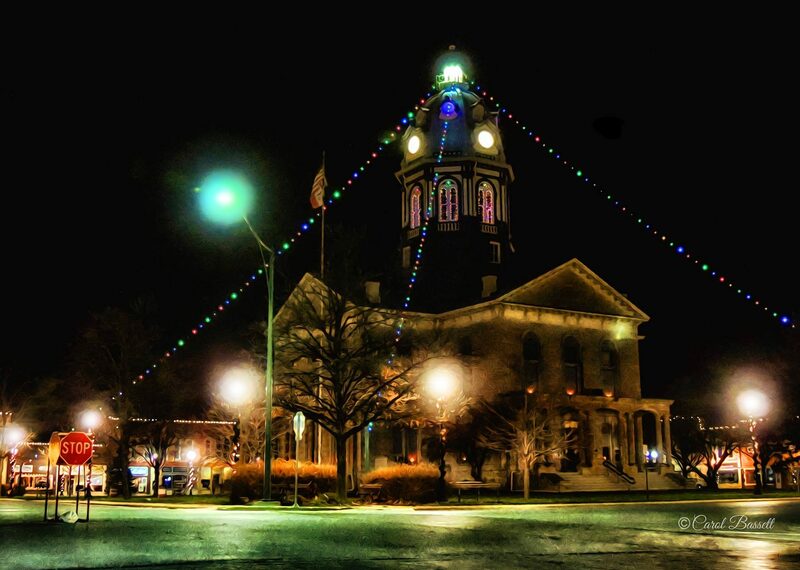 I may be biased, but I think the Winterset town square at night, especially during Christmas, is exceptionally pretty and inviting — a great destination for window shopping. 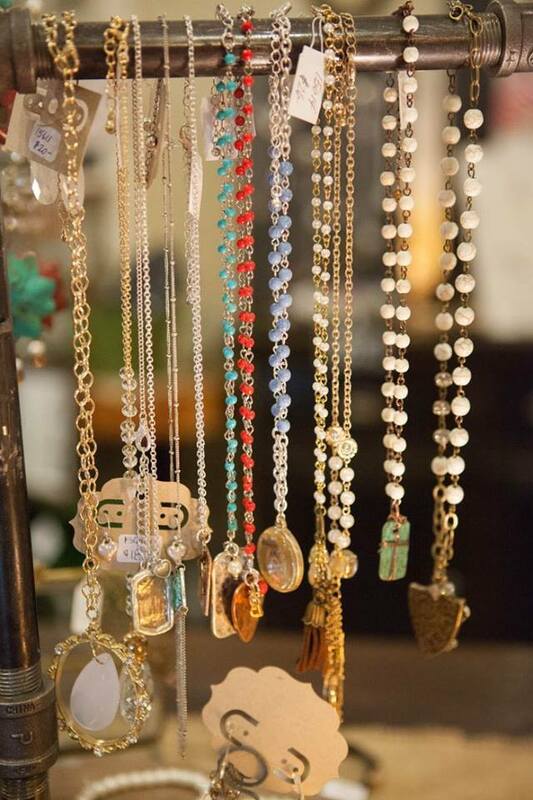 Check out this beautiful photo by Carol Bassett of Luminosity Design! re:home will have 25% off Christmas decor and jewelry (excluding piano wire jewelry). re:home will also be open this Friday, 10:00 to 6:00, Saturday 9:00 to 5:00, and December 24th from 9:00 to Noon. Village Bootery will feature elves making shoes and playing games. 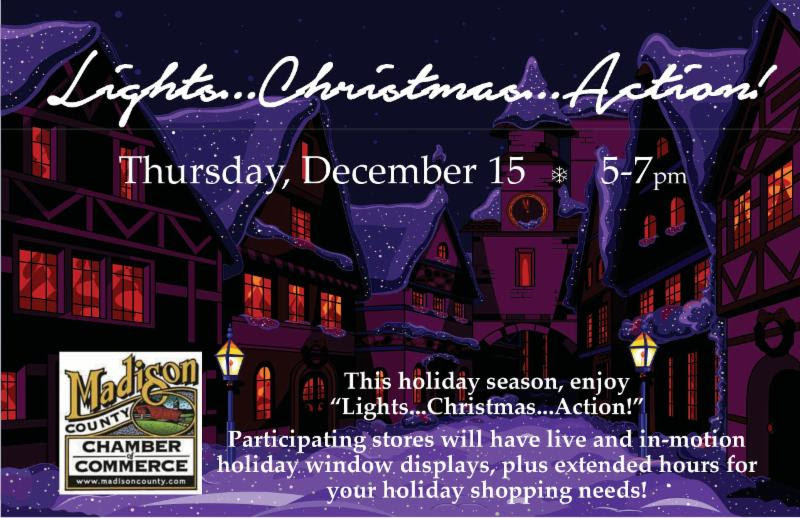 There will be also be refreshments inside and 20% off regular priced items from 5:00 to 7:00pm. In the windows at Pine Creek Ltd. you’ll see elves writing up lists of “naughty” and “nice.” Which list is your name on? They will also have gourmet food samples and hot apple cider inside. 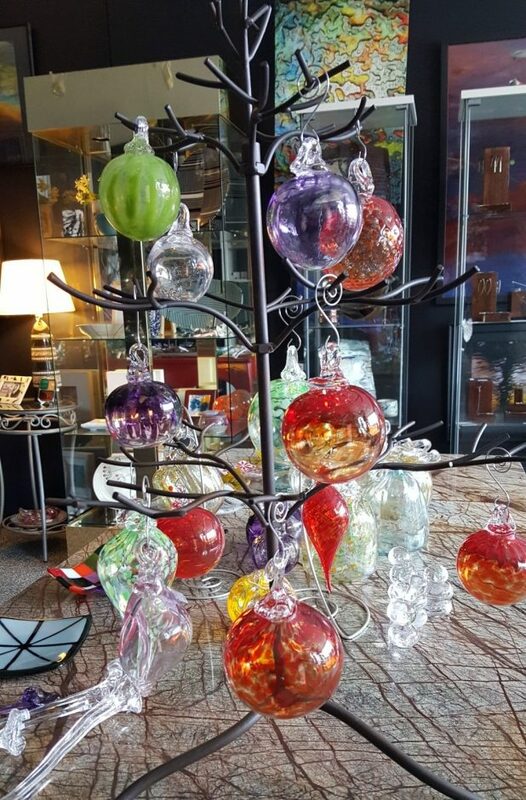 Robin Paul will have the gallery open at Madhaus Gallery, with a selection of ornaments, new fused glass, and some blown glass trees. 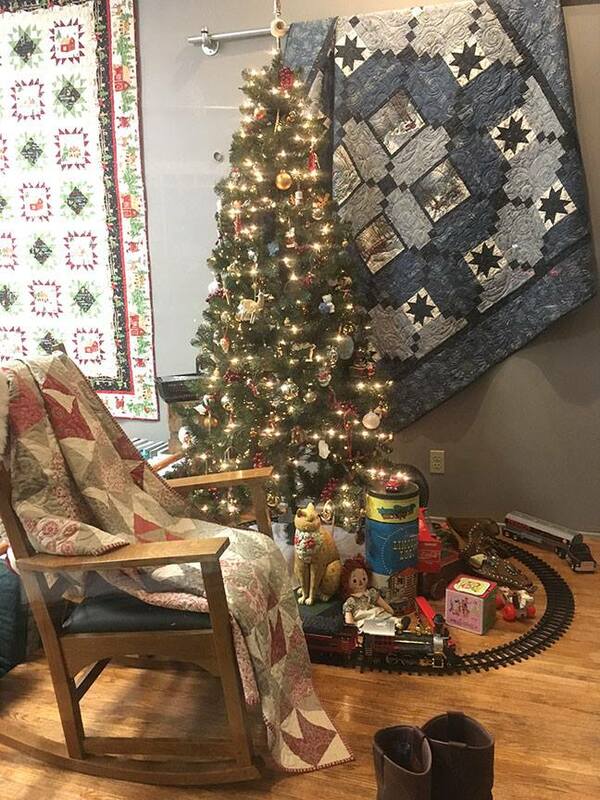 Piece Works Quilt Shop will be showing shoppers the real meaning of “reindeer games.” They’ll also have a 20% off discount inside! And that’s not all! 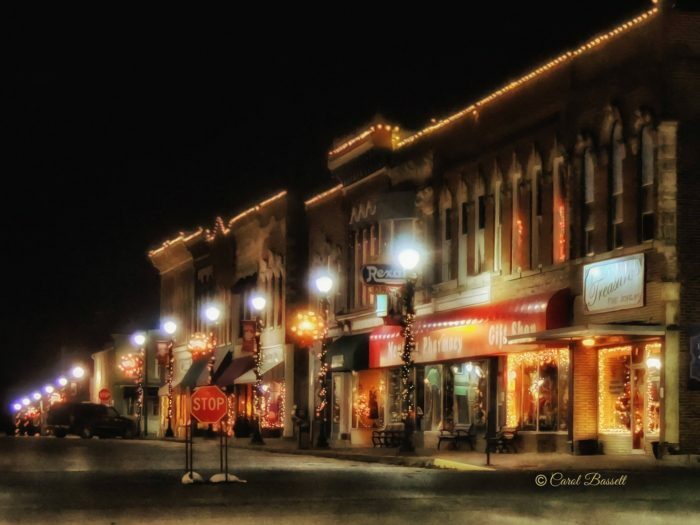 Take your time to meander around the Winterset town square this evening, as well as the next block over, for stores such as The Finishing Touch and 1st Avenue Collective. Even if you don’t buy a thing, you’ll like what you see. While you’re out shopping this weekend, please consider a donation to Toys for Tots. 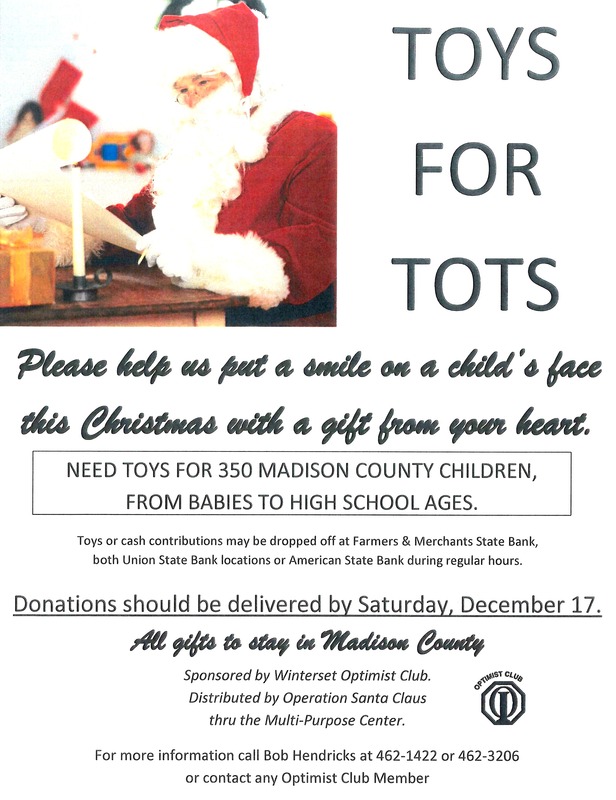 The Winterset Optimist Club is organizing a toy drive to assist 350+ children in Madison County from infant through high school, to be distributed by Operation Santa Claus through the Multi-Purpose Center. Donations should be delivered by this Saturday, December 17th, at Union State Bank, Farmers & Merchants State Bank, and American State Bank during regular bank hours. On Saturday you can enjoy “Jingle Jingle Holiday Music” at the Winterset Library from 10:00 to noon. Visitors of all ages are invited to stop by for a warm cup of cocoa, with simple crafts, games, and puzzles available. Winterset’s own Vince and Vicki Jackson will play the chimes from 10:00 to 11:00, and Barton Jahncke will play guitar from 11:00 to 12:00. 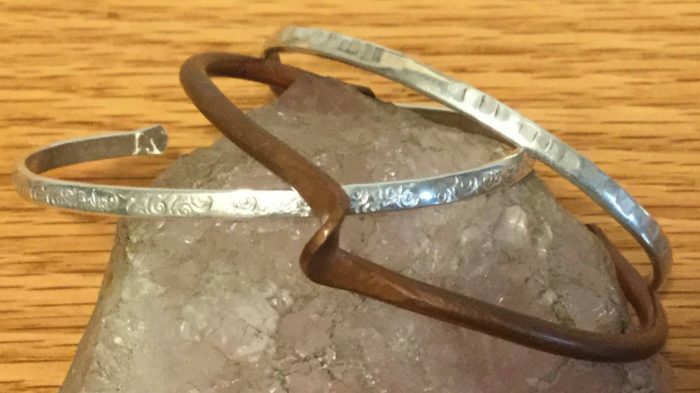 1st Avenue Collective is offering a Forged Bracelet class on December 17th from 1:00 to 3:00 pm, taught by local artists Gina Crow and Sandra Geronimo. Class capacities are limited, so call 515-505-4396 to register. More information can also be found on their website, www.1stavenuecollective.com. 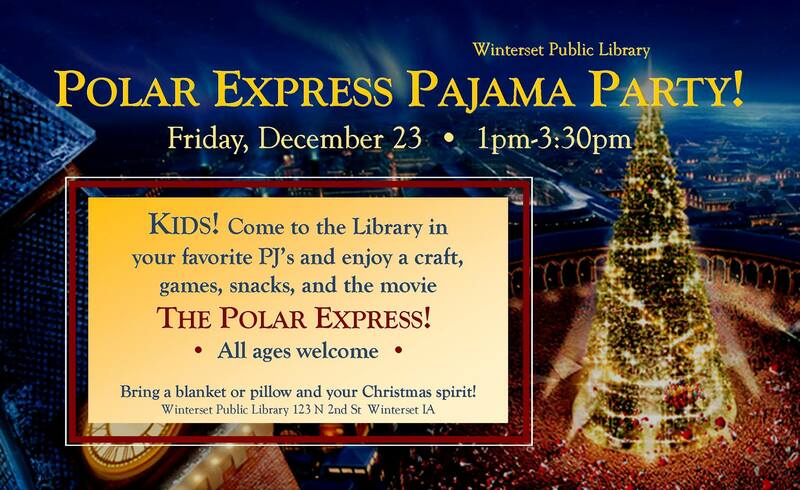 The Winterset Library is offering a fun family event on Friday, December 23rd (the kids’ first day out of school), and below that, see what they’re planning for December 27-30. 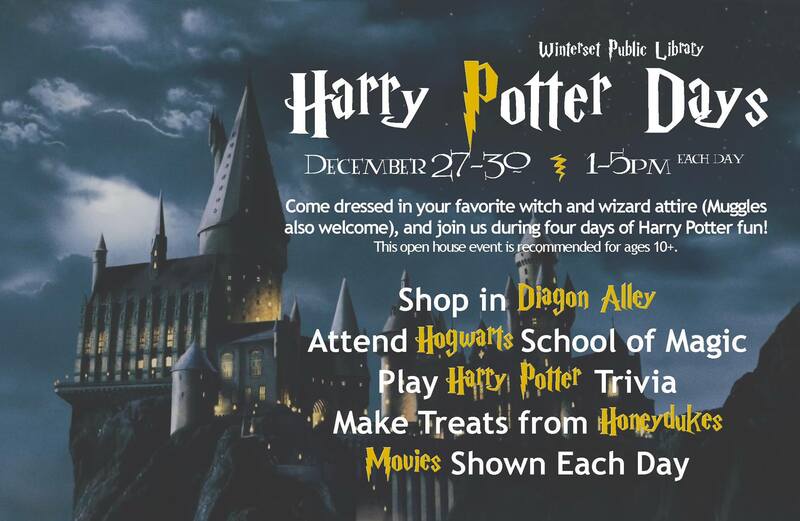 Harry Potter fans, gather your wands! 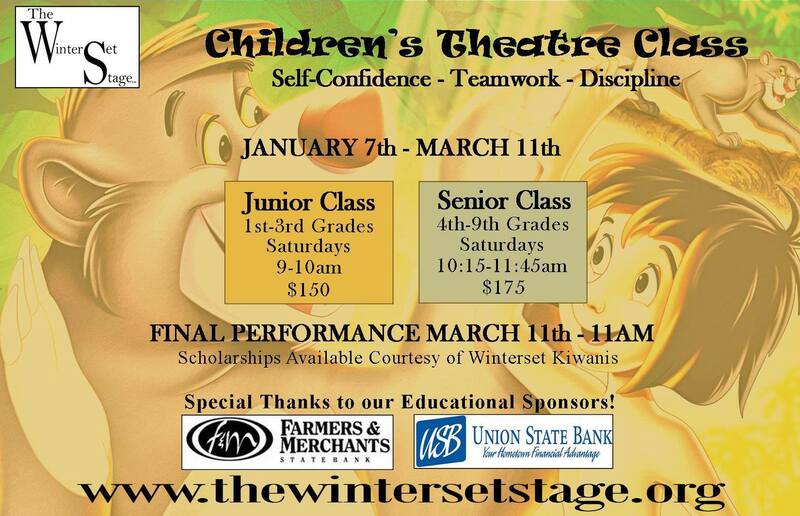 Remember that The Winterset Stage is currently offering registration for their Children’s Theater Class, which will start in early January. This class is the cornerstone educational offering of the organization, and would make a great gift (in the form of a gift certificate) for any young person who’d like to get involved. Call to reserve a spot for your 1st through 9th grader, and give them something to look forward to in 2017. The Winterset United Methodist Church has set the dates for their 25th Live Nativity for Thursday, December 22nd and Friday, December 23rd, 6:00 to 8:00 pm each evening. Bethlehem’s address is 1145 West Summit, which is the acreage and home of inn keeper Robert LaFollette. Visitors from afar are asked to park on Summit, approach the inn through the front gate and follow the luminaries. When they reach the door of the inn they are to knock, and inn keeper Robert will direct them to a group of shepherds by an open fire. The shepherds will tell visitors what they’ve seen and heard, and lead them to the stable. Along the way, there will likely be singing angels. When the visitors get to the barn, which was built in the 1860’s, they will enter a stone basement stable. Here they will be greeted by the smell and sights of ponies, horses, goats — some sleeping, some not. In the very back corner they will find what they have been seeking: Joseph, Mary and Baby Jesus. Visitors may quietly observe the family, or visit with them if the baby isn’t sleeping. Afterwards, the shepherds will guide them back to the Inn.